Local newspaper, The Times, featured a few images of Kolo Sisters preparing studels for the annual St. Sava Serb Fest. 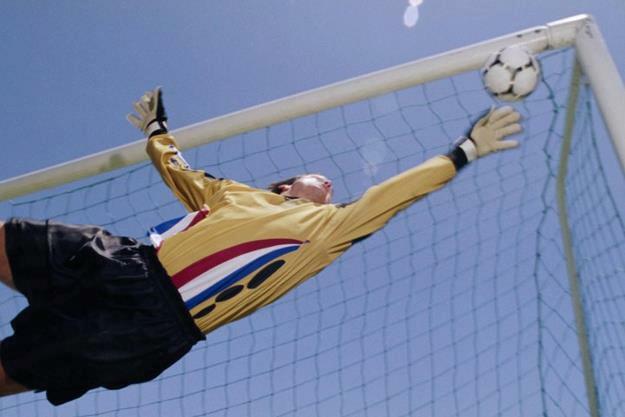 The photo above is by John J. Watkins of The Times. 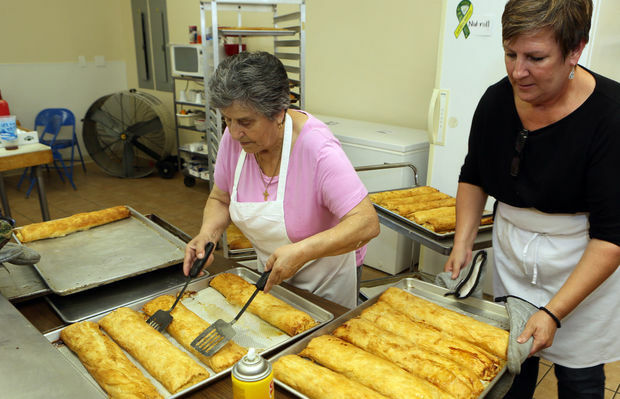 Zorka Glumac and Sandy Shinovich transfer freshly baked strudel to pans for cooling in preparation for this weekend’s Serb Fest at St. Sava Serbian Orthodox Church in Merrillville. The festival runs from noon to midnight Friday and Saturday and noon to 10 p.m. Sunday on the parish grounds, 9191 Mississippi St., Merrillville.